It seems that just about everyone who visits San Francisco comes to experience the same places, like Pier 39, Alcatraz and, of course, the Golden Gate Bridge, but the City by the Bay offers a whole lot more than that. If you’d like to explore some of its amazing hidden gems, you can’t go wrong with these. Destroyed a number of times and rebuilt, the labyrinth isn’t officially endorsed by the Lands End National Park area, and the trails that lead to the promontory are unmaintained, so you’ll need to be extra careful in this frequently windy and slippery location. In 1894, self-made millionaire Adolph Sutro designed what was then the world’s largest indoor swimming pool. During the high tide, the Pacific Ocean would fill the pools with 1.7 million gallons of water in just an hour. The historic baths were part of a lavish swimming facility with six saltwater tanks, ingeniously flushed by the tides, along with over 500 private dressing rooms, restaurants and arcades that were enclosed by 100,000 square feet of glass. 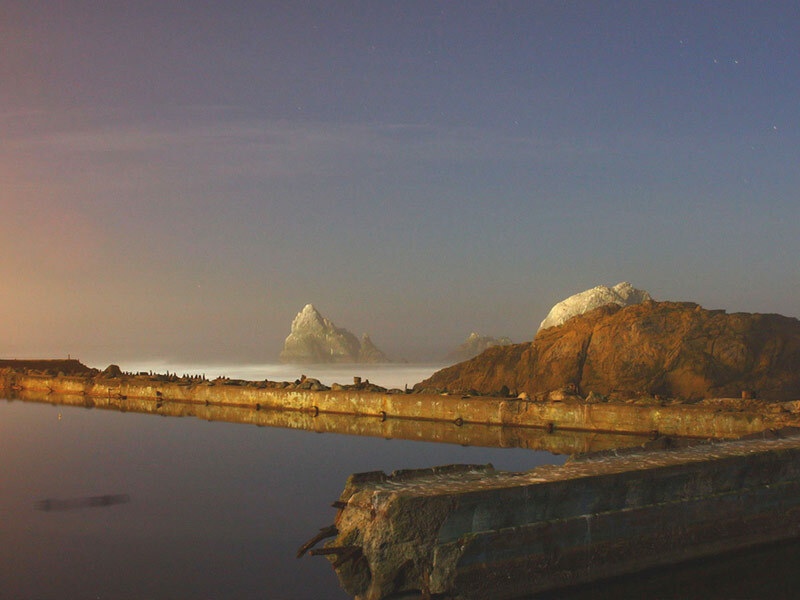 After Sutro died, his family maintained the baths for several decades, but it was closed down during the Great Depression. The remaining structure still exists as magnificent architectural ruins in the Golden Gate National Recreation Area at the north end of Ocean Beach near the famous Cliff House restaurant, where Geary Boulevard and the Great Highway converge. Here you can walk around the fascinating and somewhat eerie ruins that are rumored to be haunted, and learn more about the history of the legendary family swimming and entertainment center. 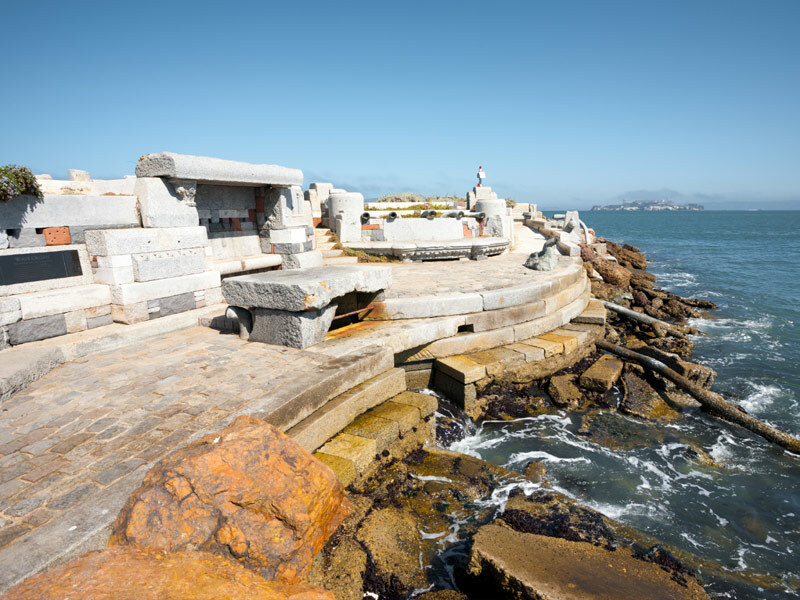 The Wave Organ, designed by artists Peter Richards and George Gonzalez in the 1980s, is perched at the top of a jet in the San Francisco marina and is a musical instrument that is actually played by the San Francisco Bay itself. The jetty was constructed with material taken from a demolished cemetery, which provided a wide assortment of marble and carved granite, which is perhaps why the organ sometimes makes rather spooky sounds, as if a haunted soul is crying from within. As the tide changes, the sounds it makes do too. When the water rolls in, it burbles like a content baby, but on its way out, the sound is more like a belching man after he just downed a soda. The best time to hear it is at high tide, so be sure to check the tables before heading out. 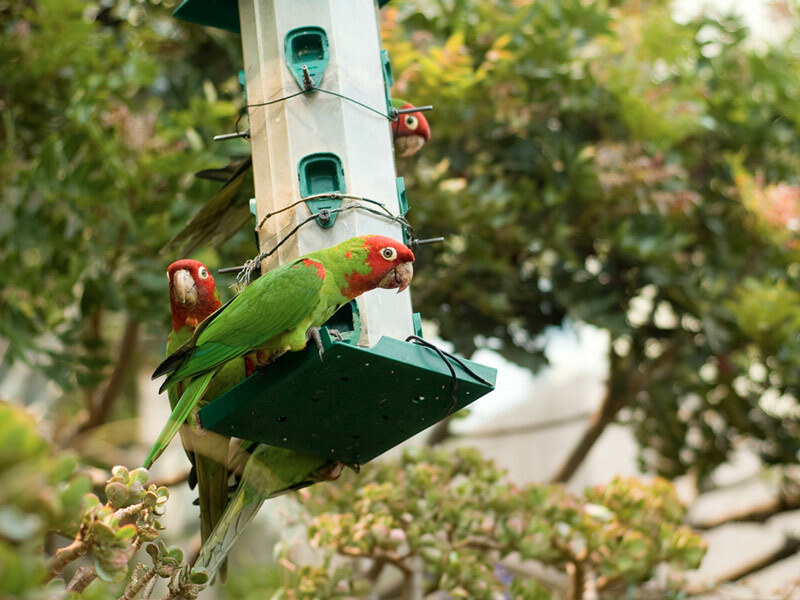 While no one knows for sure how the wild parrots came to call Telegraph Hill home, the general consensus is that the flock was started by wild-caught birds that were imported from South America. As the birds known as cherry heads were inexpensive, many people bought them as pets, but the birds despised living in captivity – and made their disgust known by being especially loud, and sometimes biting. In some cases, they managed to escape, and in others they were likely deliberately released. It didn’t take long before the number of parrots in the area expanded – from just four in 1989 to over 100 today, and they can easily be seen perched in the trees or flying overhead, though they aren’t just limited to Telegraph Hill, of course. You might spot them in the center of the city, or as far south as Brisbane. Back in the 1970s, a young teenage girl submitted an idea to a “Design the Park” contest, and her winning idea is still being enjoyed decades later, with kids and adults alike using flattened cardboard boxes to fly down a pair of concrete slides. 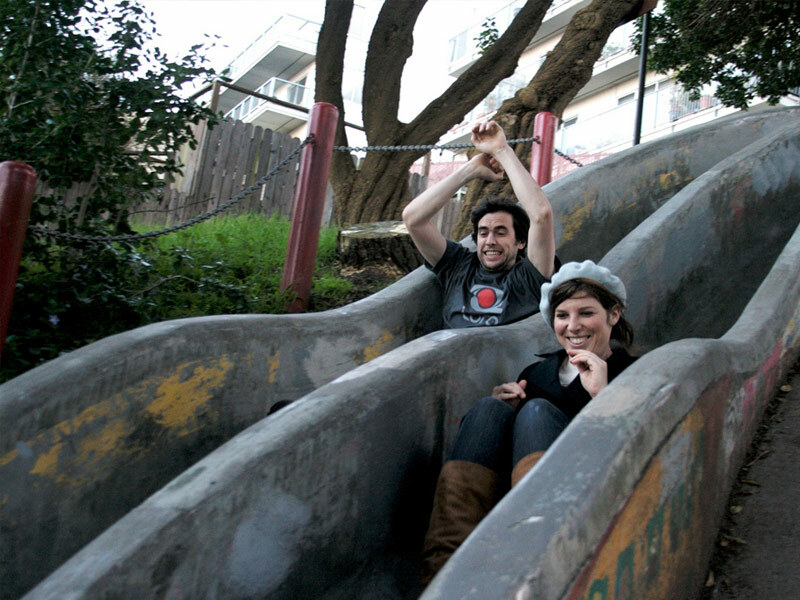 Sitting high above the Castro District, the twin chutes are technically supposed to be for kids, or adults who are accompanied by children, but if you’re a kid at heart, no one is going to scold you for taking a quick joy ride as long as you’re quiet about it. Although there is sometimes cardboard there for riders to use, bring some of your own just in case – and, if you want to go really fast, throw some sand down the slide first. 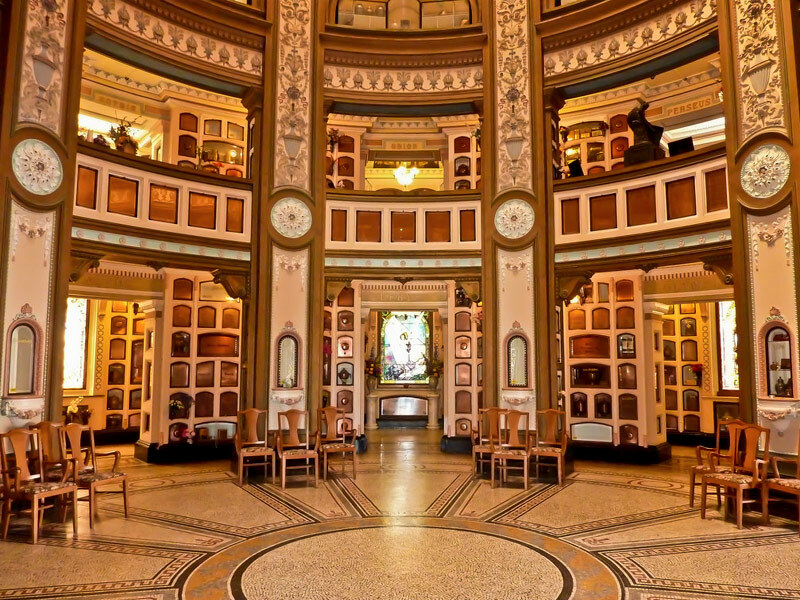 The Neptune Society Columbarium (a repository for cremated remains) is a rather unexpected gem located in the Richmond District. Tucked away on a cul-de-sac in a neighborhood filled with pastel-hued homes, it offers a link to an earlier era in San Francisco history, and is a mystery even to most locals. The building, finished in 1895, is stunning with its baroque and neoclassical elements, and its interior features beautiful stained glass windows and other gorgeous details. It also houses the remains of some rather prominent San Francisco residents, including Harvey Milk, the first openly gay elected official in the state; Chet Helms, the founder and promoter of the 1967 Summer of Love; and muppeteer and writer for The Muppets, Jerry Juhl. 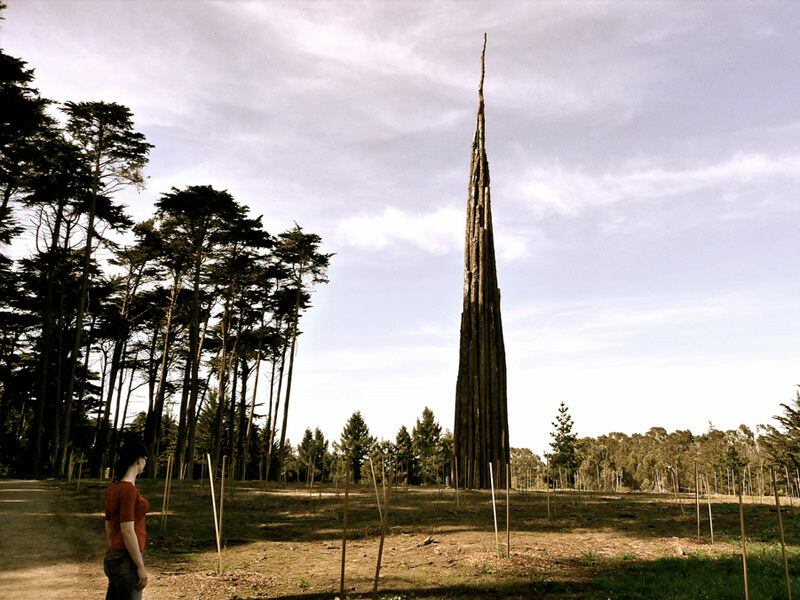 “Spire” is made up of 37 steel-armatured cypress tree trunks, felled as part of the Presidio’s re-forestation program. The core of the sculpture sits below ground in a metal sleeve enclosed in a massive reinforced concrete base. The 100-foot-tall art installation in the Presidio has been here since 2008, but many locals don’t even realize it’s there. The structure is very unique, fits perfectly into its natural surroundings, and is very photogenic no matter what the weather is like. You can find it near the western entrance of the Presidio on Arguello Gate near the golf course. 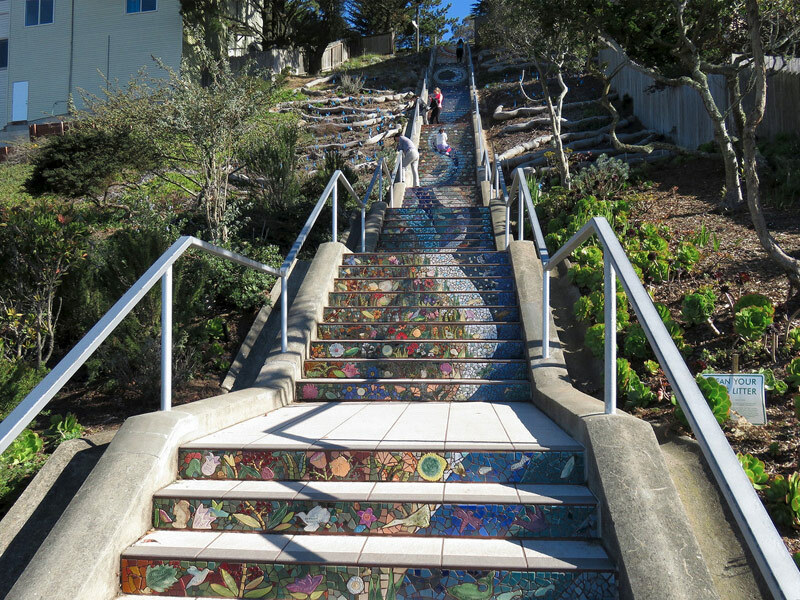 The 16th Avenue Mosaic Steps, located at 16th and Moraga, is a staircase designed by local artists and created by more than 300 area residents, covering 163 precipitous steps with gorgeous mosaic tiles that portray a shimmering path from the sea to the sky. It took two years to finish it, and most tourists know nothing about it. Gazing up at it from the below, the staircase truly looks like a stairway to heaven. Climbing the steps will take you to Grand View Park, also referred to as Turtle Hill by the locals, and from there you can take in an awe-inspiring panorama of the city, the Golden Gate Bridge and beyond. 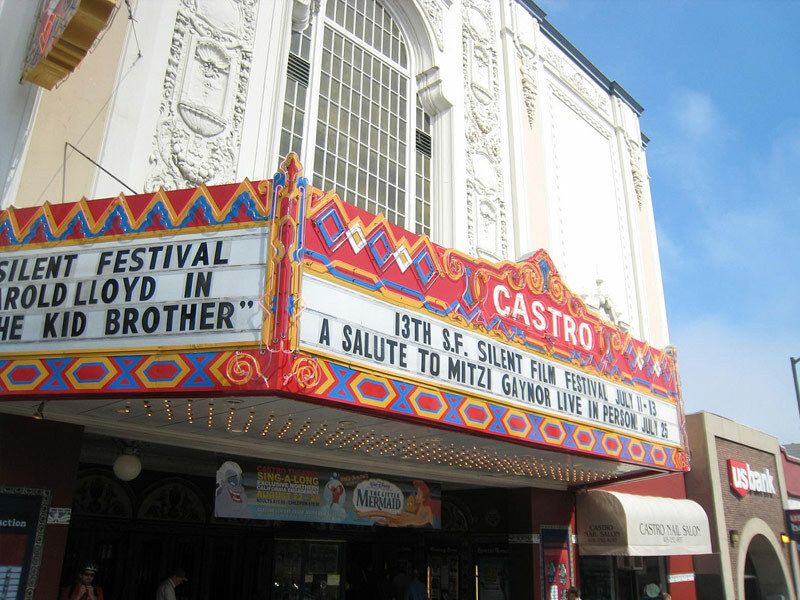 Built in 1922, this historical San Francisco landmark is often considered the most beautiful theater in the city. The popular movie palace that anchors the Castrol District has a Spanish Colonial Baroque façade that pays homage to the recently rebuilt basilica of Mission Delores with its grand arched central window surmounted by a scrolling pediment that frames a niche. If a sing-a-long performance like “The Sound of Music” scheduled while you’re in the city, don’t miss it as people come dressed as their favorite characters and party favors are passed out at the start of the show to enhance the experience. The Farallon Islands, located just 27 miles off the coast from San Francisco, are not only one of the premier great white shark feeding grounds, but as they’re set among the Gulf of the Farallones National Marine Sanctuary, the food-rich marine ecosystem attracts all sorts of other marine life too, including dolphins, seals, sea lions, whales and seabirds. 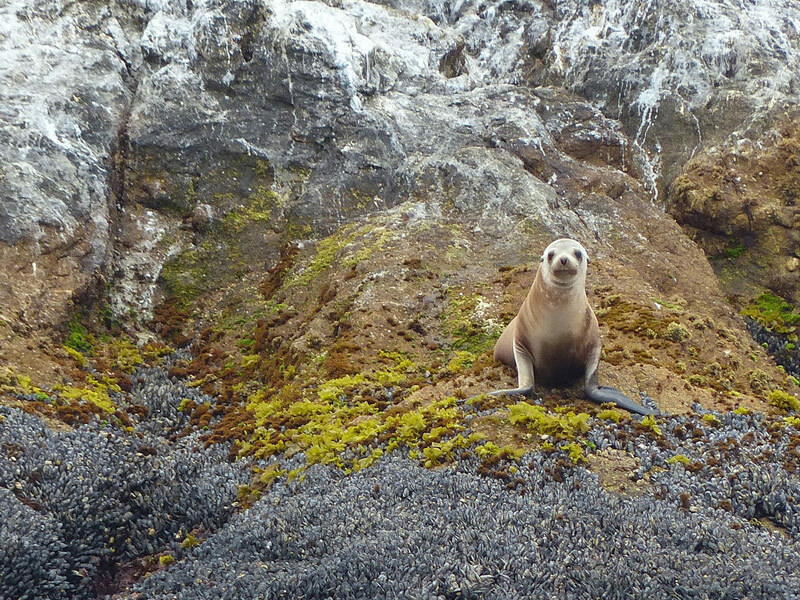 Eighteen species of dolphin and whales, along with a quarter-million nesting seabirds, including tufted puffins, live here, and the beaches throughout the islands are almost always filled with sea lions. 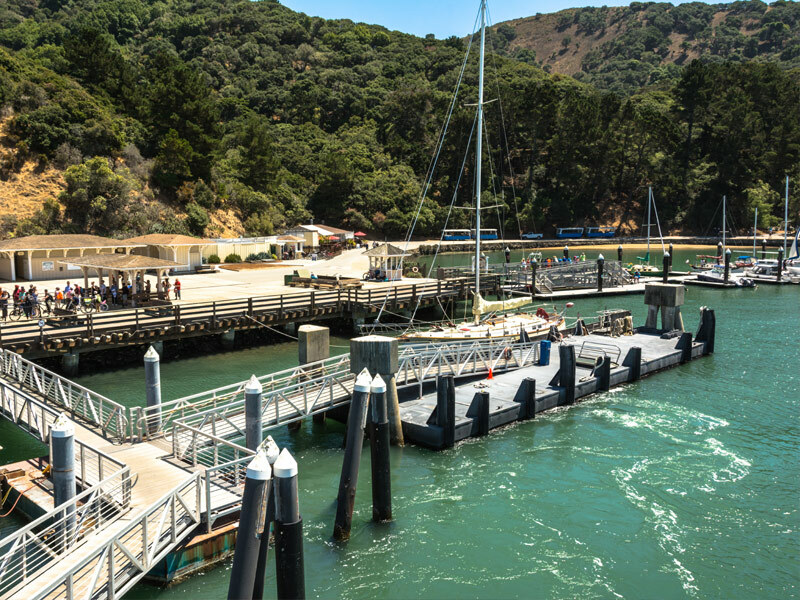 Taking a boat tour led by expert naturalists from the city, especially when the weather is nice, is a great way to experience this unique California destination. 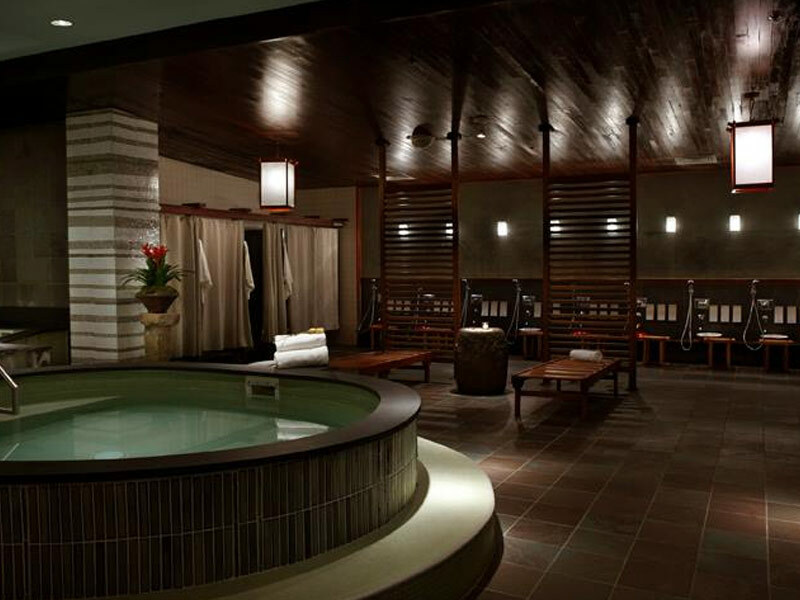 If your feet, and perhaps a few other parts, are crying out after all of those hours walking up and down San Francisco’s steep hills, you might want to head to this Japanese-style bath house, a fabulous place to relax your body and mind. This oasis of serenity in Japantown features a sauna, steam room, warm pool, a cold plunge, massage therapy, botanical facials, mud and seaweed wraps, and other spa treatments. It attracts all types of locals from across the city and beyond, from hipsters to grandmas. And, if your fellow bathers get a bit too loud, you can bang the gong to request a little peace and quiet. There are clothing-optional baths open for men on certain days of the week and women on others. On Tuesdays, the baths are co-ed, and bathing suits are required. The Musee Mecanique, located at Fisherman’s Wharf, is one of the largest privately owned collections of coin-operated mechanical machines in the world, with over 300 on display. Admission is free, it’s open 365 days a year and all of the coin-operated games can be played, with prices ranging from just a penny to $1. It includes coin-operated fortune tellers, player pianos, love testers and many rare and historic pieces, like the large diorama of a traveling carnival with a Ferris wheel and other rides, along with the legendary Laffing Sal. 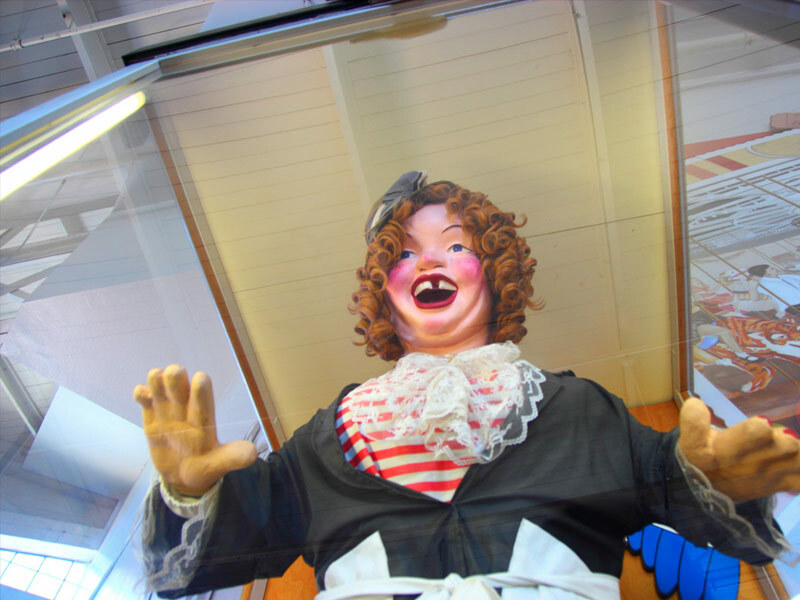 Often described as “famously creepy,” the 6-foot-tall laughing automation gave many children nightmares as she stood at The Funhouse in San Francisco’s Playland on the coast, which began as a collection of amusement rides and concessions in the late 19th century and closed in 1972. 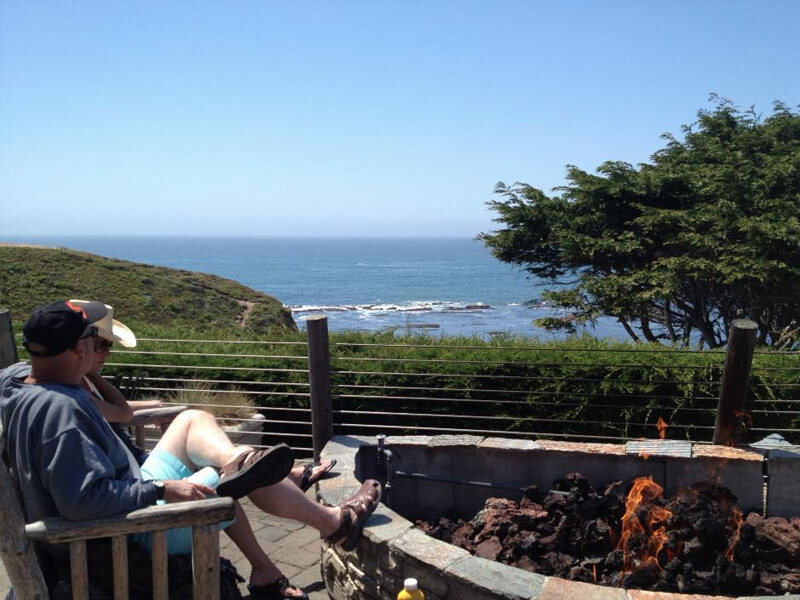 By taking a 20-minute drive south of San Francisco, down legendary Highway One, you’ll not only enjoy jaw-dropping views of the Pacific, but you can dine at one of the area’s best restaurants with a view by stopping into Moss Beach Distillery at Moss Beach. Dining is available inside and out, with the heated outdoor patio overlooking the ocean, and on a chilly day, you can cozy up to the warmth of the natural gas fire pit or snuggle under the blankets on a wooden bench while sipping wine and indulging in delicious culinary creations. The restaurant also has quite an interesting history as one of the most successful speakeasies back in the 1920s. Known as “Frank’s Place” back then, it opened in 1927 and became a hotspot for silent film stars and politicians from San Francisco. The eatery is also famous for its “Blue Lady,” a spirit that allegedly haunts the place. Who doesn’t love cupcakes? If you do, experiencing San Francisco by way of cupcakes may be your dream come true. Viator’s Cupcake Tour frequents the finest dessert boutiques and culinary artisans in the Pacific Heights neighborhood, where you’ll visit SusieCakes to try the amazing handcrafted whoopee pies and mint chocolate cupcakes before popping into Pacific Puffs for cream puffs stuffed with Madagascar bourbon vanilla cream. 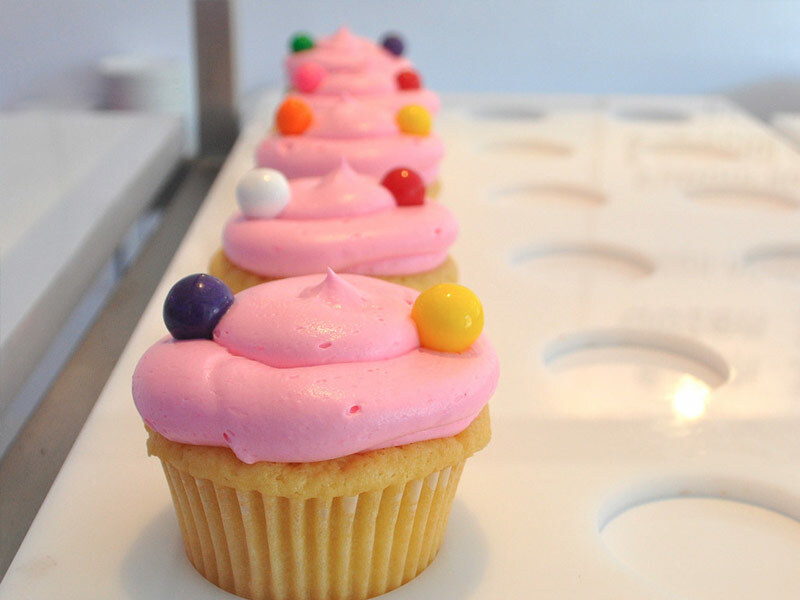 The tour also includes stops at Kara’s Cupcakes for some of the most sought-after sweet treats in the city, and Caffe Dolci serving Italian-inspired dessert heaven like chocolate covered gelato cupcakes. Hopefully you’ll have your sweet tooth ready! If you appreciate good street art, don’t miss checking out the Mission District’s colorful outdoor alternative to the art galleries in the city you may have already explored. Throughout the neighborhood, there are hundreds of fences and walls that are adorned with vibrant works of art with themes that range from social political statements to cultural heritage, particularly Mexican-inspired murals. Many pay homage to famous artists Jose Orosco and Diego Riviera. Clarion Alley is a highlight, located between 17th Street and 18th Street, and Mission Street and Valencia Street. 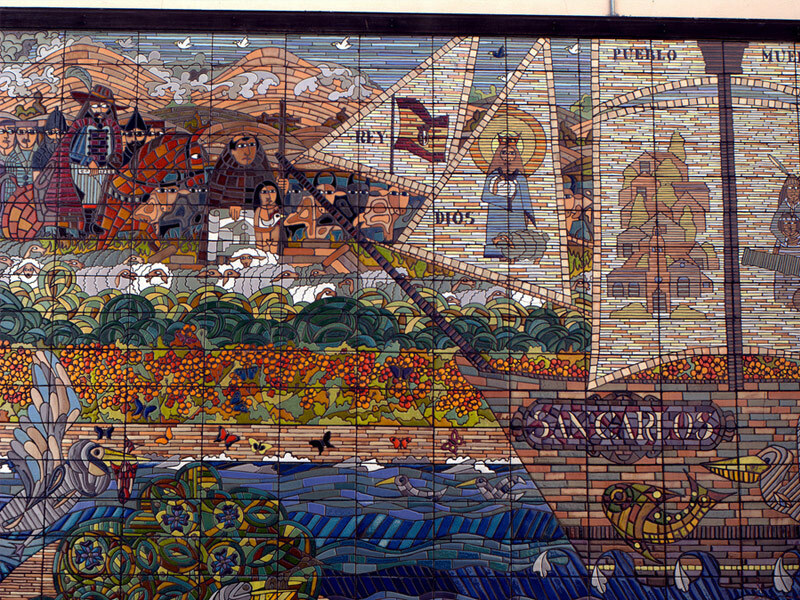 Its collection of murals reflect a variety of art styles and often depict themes of social inclusiveness. Nearly every tourist in San Francisco heads to Pier 39 to sample some of the city’s amazing seafood, but finding it there is like looking for a gourmet meal at a fast food joint. Instead, head to Swan Oyster Depot, widely considered to be the very best in the city – and, even the best in the U.S. by more than a few. Opened over a century ago by four Danish brothers, using a horse-drawn carriage the siblings delivered fresh seafood throughout San Francisco. They operated the eatery until the late 1940s, when it was purchased by Sal Sancimino and his cousins. In 1970, his children took over the business and made it into what it is today. 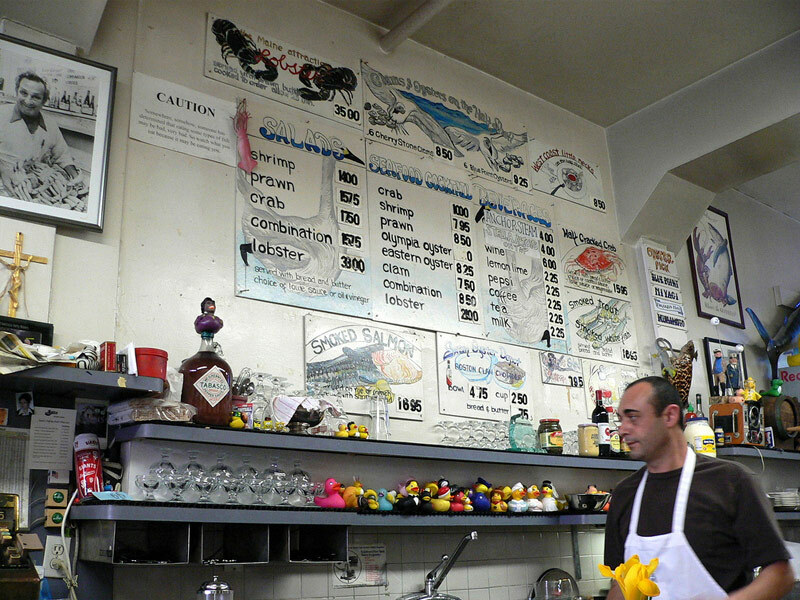 The tiny restaurant has just 12 bar stools and six cooks working behind the counter, but it also has lots of charm along with amazing seafood, including everything from clam chowder and shrimp cocktail to oysters and crab salad. Because it’s so popular, if you hope to go without waiting in what will seem like an endless line, get there just before it opens at 10:30am and enjoy a seafood breakfast. You probably plan to hop on a cable car at some point, and you should, but you should also visit the relatively unknown Cable Car Museum first. 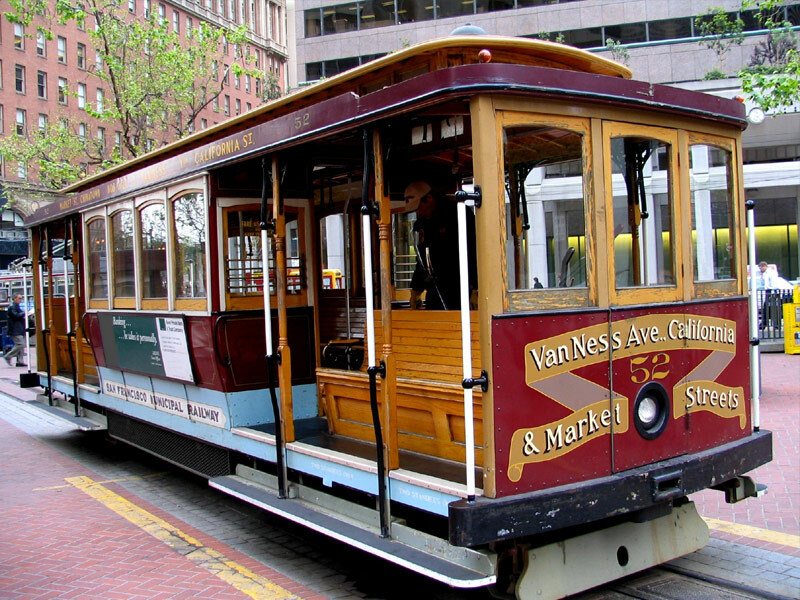 The museum, set in the Washington-Mason powerhouse and carbarn on Nob Hill, overlooks the massive engines and winding wheels that pull the city’s cables, while providing an interesting look at the history of the cable car in San Francisco. Not only can you view three antique cable cars that date back to the 1870s, learn about the challenges cable cars have faced over the years, see mechanical displays and purchase items in the gift shop, but it’s also a working museum where you can watch the cables run. Angel Island is the largest island in the San Francisco Bay, and a hidden treasure among the urban sprawl. You can reach it by taking the ferry from Pier 41, where you’ll enjoy some of the best views around. Once you’re there, you can take a guided tour, enjoy picnicking on the beach, hiking and biking. History enthusiasts will be fascinated by the island’s past, as roughly 3,000 years ago it served as a fishing and hunting site for Coastal Miwok Indians. It was also a haven for Spanish Explorer Juan Manuel de Ayala, a cattle ranch, and a U.S. Army post starting with the Civil War. Japanese and German POWs were held here during World War II, as well as once used as a jumping-off point for American soldiers returning from the Pacific. 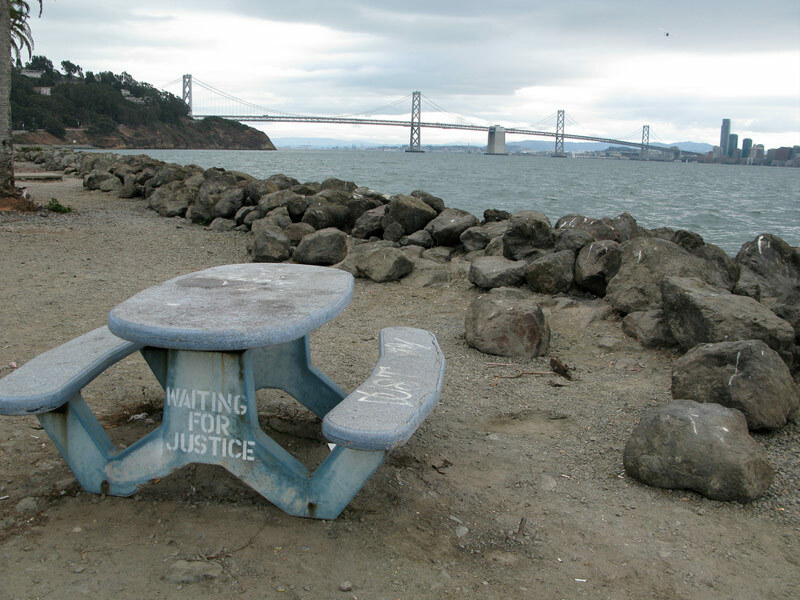 Treasure Island is another fun spot to visit that few tourists seem to make it out to. Even for most residents, the only reasons to go are for its music festival or flea market, but it offers a lot more to do than that. You could rent a beach cruiser at A Tran’s bike shop and explore the island, or enjoy a secluded picnic at Clipper Cove, a hidden stretch of beach to the south of the yacht harbor, shielded from the wind and offering spectacular views of both the Bay Bridge and the Golden Gate. Relax and enjoy listening to the soothing creaks of the anchored boats, or even take a dip in the water – as it’s sheltered and shallow, you can get in without benefit of a wetsuit. 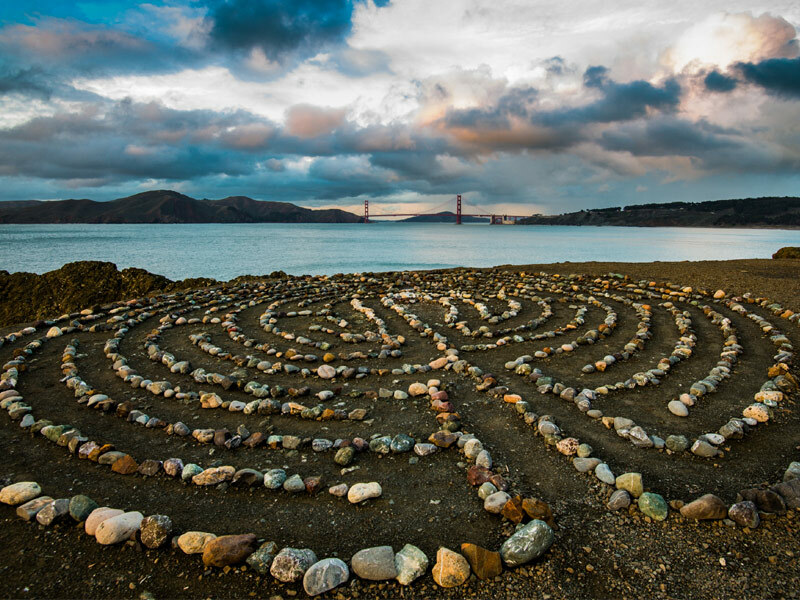 Mount Sutro is a true hidden gem, located right in the heart of San Francisco. In fact, it’s one of the city’s very best-kept secrets as few visitors know about it. 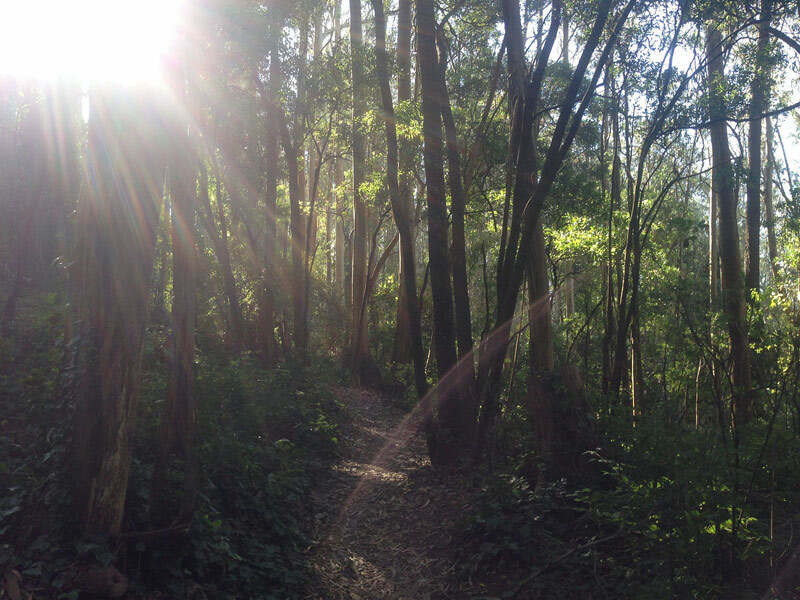 A century-old temperature cloud forest of eucalyptus trees, some as high as 200 feet, grow on an 80-acre mountain side. Hiking, especially on those foggy days, with the mist surrounding the treetops that tower overhead, is absolutely magical. If you’re here during the middle of the week, there’s a good chance that you’ll be one of just a few walking the peaceful trails, offering a relaxing respite from the hustle and bustle of the city. If you’re disappointed that Ghirardelli Chocolate no longer offers tours, all is not completely lost as the famous Golden Gate Fortune Company does – and, it remains one of the only places you can still find handmade fortune cookies in the country. 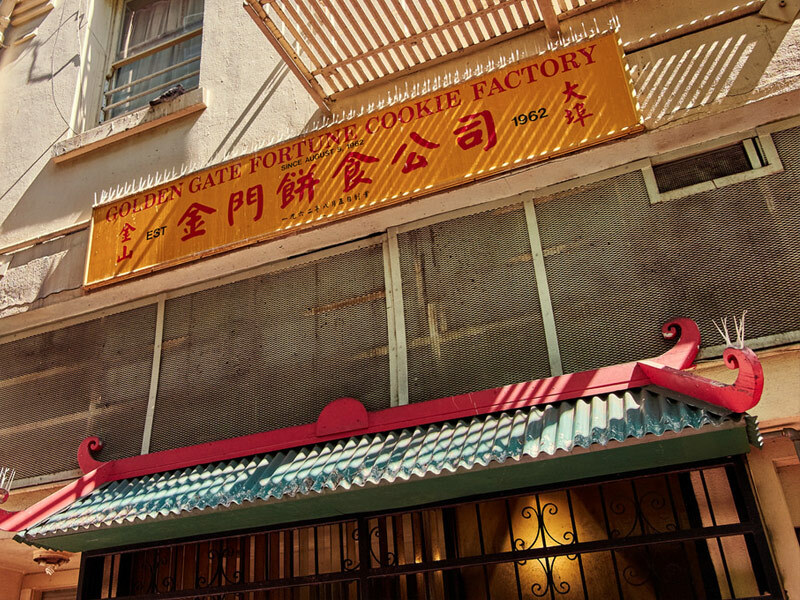 As you walk down Ross Alley in Chinatown, you might normally pass the factory up, but the aroma of the freshly made cookies is sure to draw you in. Walk in and you’ll see them made right in front of you, with typically two workers busy placing fortunes in the hot cookies, then folding the cookies before they harden. After your tour, you’ll get a sample on your way out – as soon as you take your first bite you’ll be amazed at the difference between those you’ve tried before and these incredibly fresh fortune cookies.